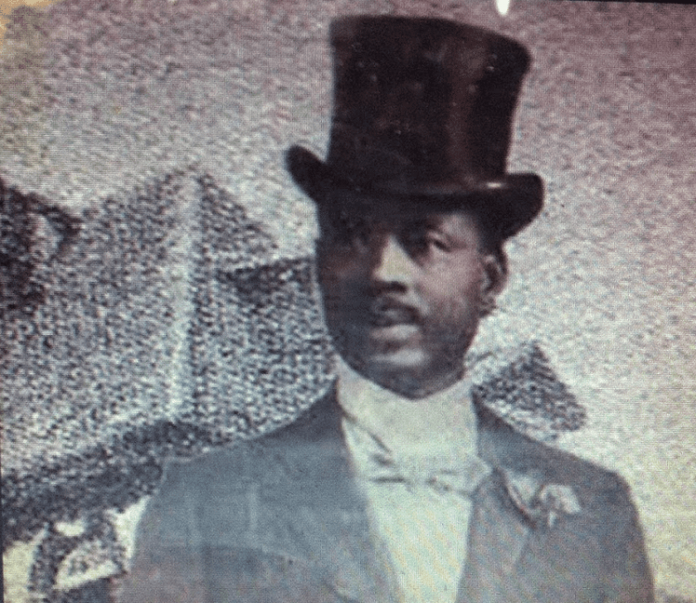 Chief Olabode Akanbi Thomas was a Nigerian lawyer, politician, statesman and traditional aristocrat. He was born in October 1919 to the family of Andrew Thomas, a wealthy trader and auctioneer who was originally from Oyo but migrated to Lagos. He attended C.M.S. Grammar School. After completing his studies, he served as a junior clerk at the Nigerian Railway Corporation but towards the end of the year, he resigned his appointment and went to London to study law. 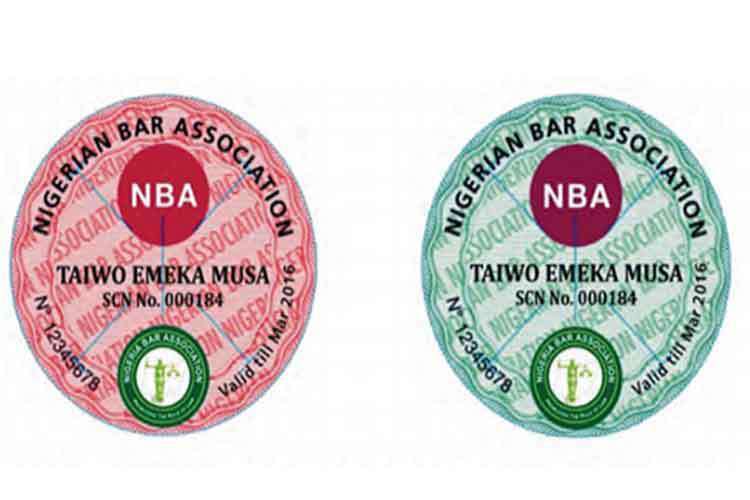 He was called to the bar in 1942 and returned to Nigeria to establish what became a successful practice in Lagos. 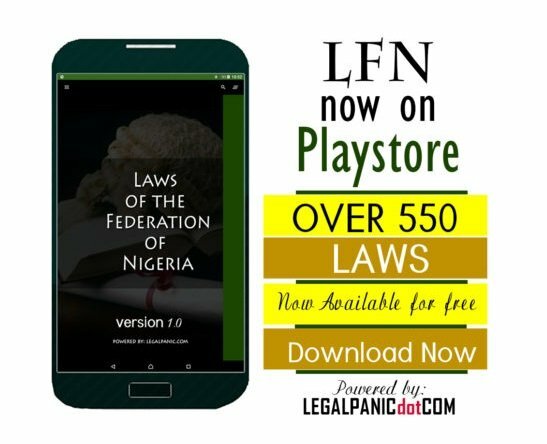 In 1948, together with Chief Frederick Rotimi Williams and Chief Remilekun Fani-Kayode he set up the first indigenous Nigerian law firm, called “Thomas, Williams and Kayode”. Thomas served with distinction as both a colonial minister of the Colony and Protectorate of Nigeria and a nobleman and privy counsellor of the historic Oyo clan of Yorubaland at a time when his native country was just beginning the journey to its independence in the 1960s. He was Nigeria’s first Minister of Transportation. In 1946, he became the legal adviser of Egbe Omo Oduduwa and was one of the founding members of the Action Group. Prior to joining Action Group, he was a successful Lagos lawyer and was a member of the Nigerian Youth Movement. 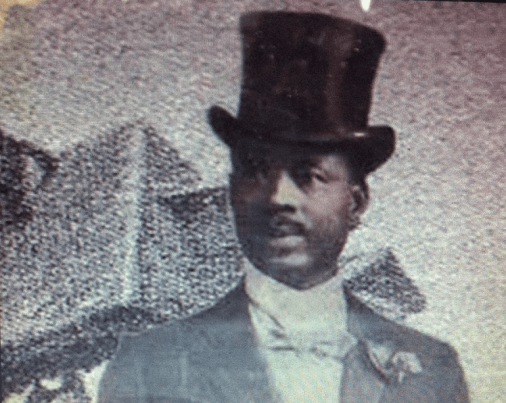 He is credited as the first prominent Nigerian political elite during the colonial era to make strong interpretation for regional-based political parties, which, he believed the parties will be equipped with the necessary knowledge to develop their regions and also forming a coalition at the center. He was also a leading advocate for the bringing of tribal chiefs and kings into the expanding fold of the Action Group. To this policy, he undoubtedly gave much of his own experience as the Balogun of Oyo, a title he received in 1949. The strategy later proved to be a potent framework for mass mobilization in some towns. The Oloyes Thomas and Awolowo sometimes had rival political thoughts, many of which were never settled before his death. Most of his ideas on regional parties which ended up becoming approximated with the early self-government political structure were never fully reconciled with Awolowo’s ideas, which were based on federalism. In 1951, Thomas represented the Western region as Minister of Transport under the Mcpherson Constitution and an advocate for self-governance in Nigeria by 1956, he resigned from the portfolio during a constitutional crisis in March, 1953. He later became Minister of Works after a Constitutional Conference in London. 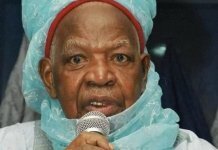 Thomas was regarded as a brilliant but very arrogant man who had strained relationships with some of the local leaders like Ahmadu Bello and Alaafin Aderemi II. 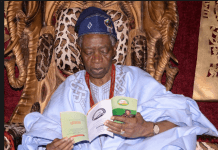 He was said to have been rude to the Alaafin at an Oyo Divisional Council meeting because the Alaafin did not stand up in reverence to him (he was the chairman of the council while the Alaafin was a member). The Oloye Thomas married Lucretia Shobola Odunsi. 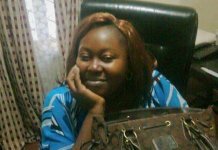 Among his children are Eniola and Dapo. He was chancellor of the African Church of Nigeria and was an editorial board member of the Daily Service. He was sometimes outspoken and this made him incur enemies. On November 22, after returning from Oyo, Thomas became ill at his Yaba, Lagos home, he was later taken to Ijebu-Igbo for further treatment. He died in Ijebu-Igbo on November 23, 1953 which was his daughter’s second birthday.